Quick and easy homemade granola bars recipe, made with simple ingredients. 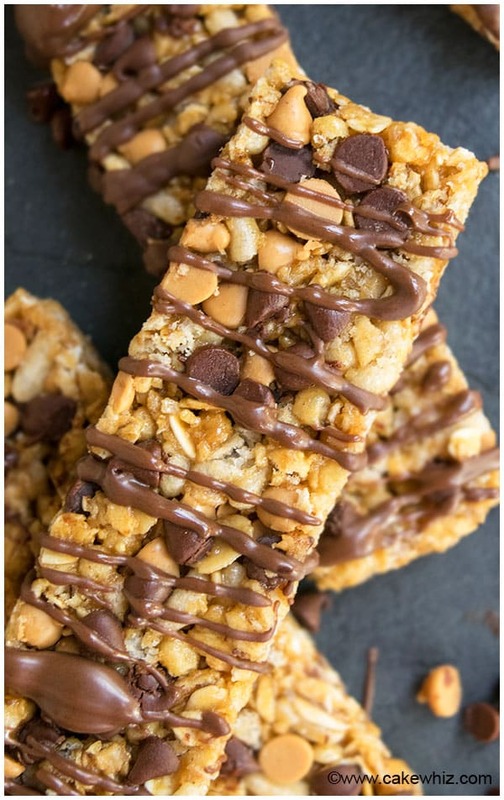 These chewy, gluten free peanut butter granola bars are great as a snack. 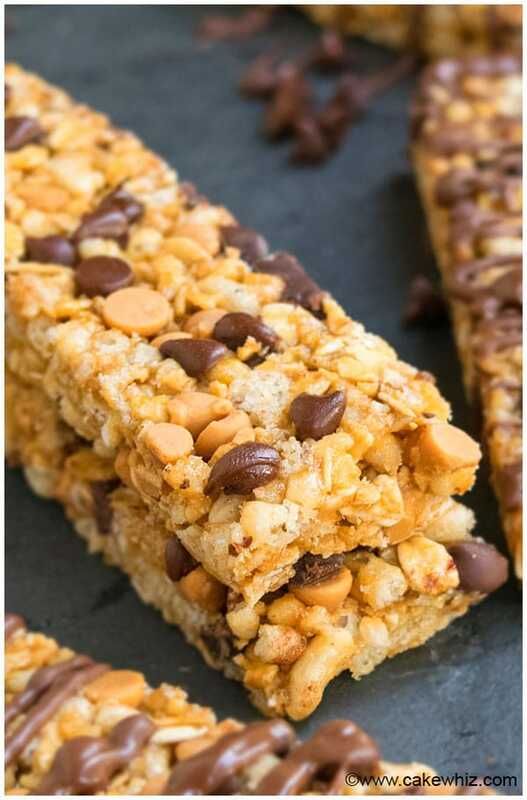 If you have never made homemade granola bars (peanut butter granola bars), you are really missing out! These taste SO MUCH better than whatever bars you are normally buying, which are loaded with preservatives and artificial flavorings. Well, this CRUNCHY and CHEWY granola bar recipe is going to knock your socks off with its texture and flavor. Add-ins like chocolate chips or nuts are optional. It has NO corn syrup. It has NO refined sugars. Don’t replace peanut butter with coconut oil since granola bars with coconut oil don’t have the same flavor or texture as these bars. Don’t replace honey with applesauce because that would make the bars too wet and soft. You can replace honey with maple syrup and some people even like to make homemade granola bars with molasses. You MUST pat down the oat mixture tightly in the tray using the palm of your hands or the flat bottom of a measuring cup. 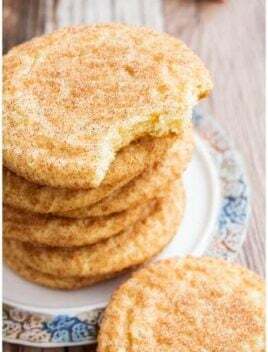 If you the oat mixture is not tightly set, it will crumble when you make slices. If you are freezing granola bars, make sure NOT to dip them in melted chocolate since those won’t freeze/thaw well. There are different types of oats in the marketplace but you MUST use old-fashioned rolled oats. Instead of chilling overnight, you can freeze for 30-35 minutes until the granola mixture firms up and then slice into bars. To make granola bars with almond butter, replace peanut butter with almond butter. To make granola bars with dried cranberries, replace chocolate chips with cranberries. To make granola bars with dried fruits and nuts, like cashews, pistachios, peanuts or almonds, replace chocolate chips with those ingredients. Make granola bars with protein powder or chia seeds or flaxseed by adding 2 tbsp of whichever one of those ingredients you like. This would give them a boost of nutrition. To make white chocolate chip granola bar recipe, replace regular milk/dark chocolate chips with white chocolate chips. How do you make homemade granola bars? 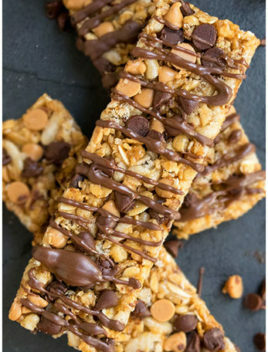 How do you make chewy granola bars? How to make granola bars? The process is very SIMPLE. Start off by heating peanut butter and honey in the microwave. Stir it together until smooth. Mix in the oats and coconut. Stir in the chocolate chips or any other add-ins of your choice. Spread granola mixture in a pan. Chill until firm. Then, cut slices and dip them in melted chocolate ,if you like. Enjoy! Homemade granola bars vs. store bought? Homemade bars are always fresh and you can modify the ingredients to suit your taste preference. 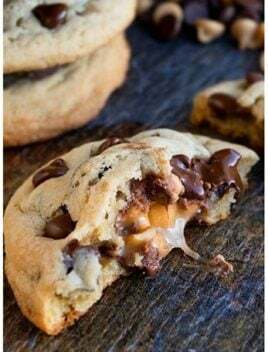 You can also get very creative with your add-ins (chocolate chips, nuts, dried fruits e.t.c) plus they are are cheaper to make at home! Store-bought bars are usually made and packaged months ago and most boxes only have 1 or 2 flavors plus good quality ones can become very expensive. Can you freeze homemade granola bars? Yes but only for granola bats that are NOT dipped in chocolate. Wrap each granola bar tightly with saran wrap. 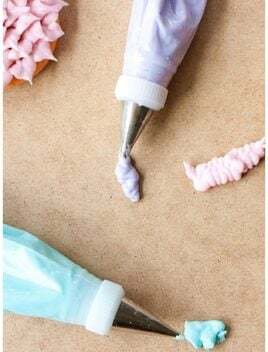 Then, place them in a freezer bag and squeeze out the air. Freeze for up to 1 month. Bars can be thawed at room temperature when you want to enjoy one. Are granola bars really good for you? It depends on the ingredients. If healthy ingredients are used like nuts, dried fruits and protein powder, then yes, they are good for you. Where to store homemade granola bars? 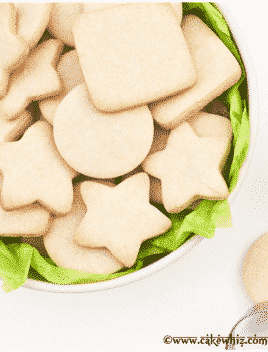 Store them in the fridge for up to 1 week so that they hold their shape well. 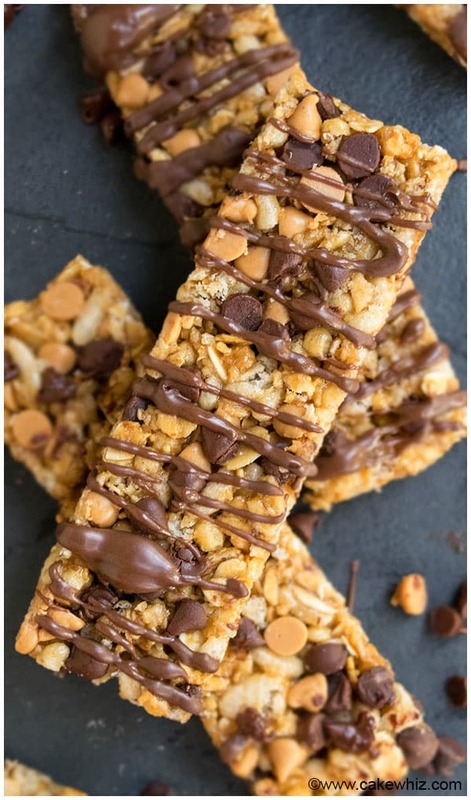 How to make homemade granola bars to stick together? How to wrap homemade granola bars? How long do homemade granola bars last? They can be stored for up to 1 week in the fridge. In a microwave-safe mixing bowl, add peanut butter and honey. 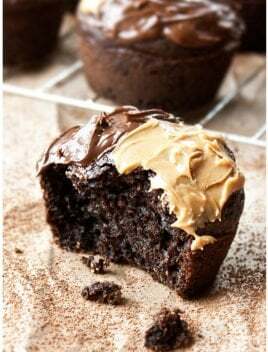 Heat in the microwave in 20 second increments until peanut butter has fully melted. Stir everything together until smooth. Add oats and coconut and mix until thoroughly combined. Stir in chocolate chips (I used a combination of mini chocolate chips and mini peanut butter chips, which I got from Canada). Dump this mixture into a square pan (Dimensions: 8x8), lined with wax paper. Use your hands or the flat base of a measuring cup to flatten down this oat mixture tightly. Cover with saran wrap or foil paper and refrigerate overnight OR until mixture is firm. Use a sharp knife to cut bars. This step is optional: Drizzle each bar with melted chocolate. Allow the chocolate to set and harden and enjoy! 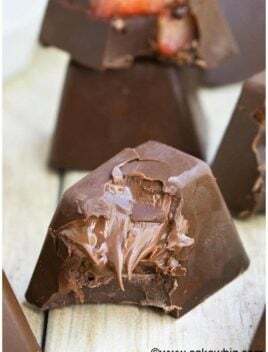 Bars will hold their shape best if they are stored in the fridge. Just made these during this heat wave we’ve had for a couple of weeks. I love that they are no cook, so I don’t need to use the oven. I put them in the freezer, cut them up and they taste great! Awesome!!!! I hear ya on this heat wave… some days it’s just way too hot to even step outside the house!